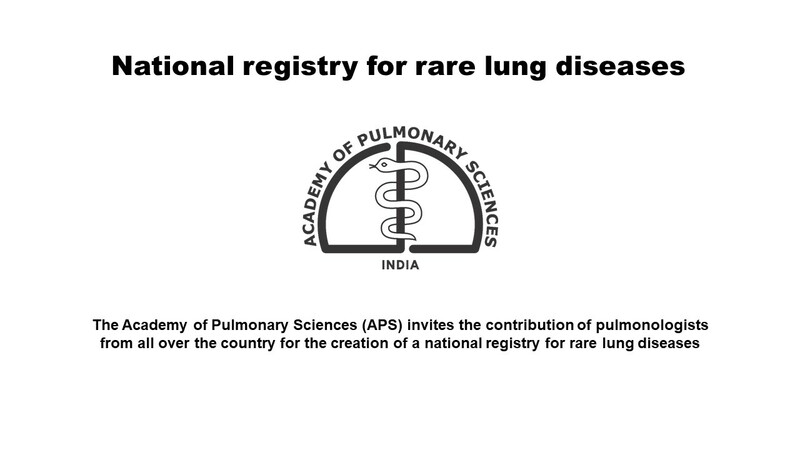 The Department of Pulmonary Medicine has performed over 35,000 bronchoscopies till date! 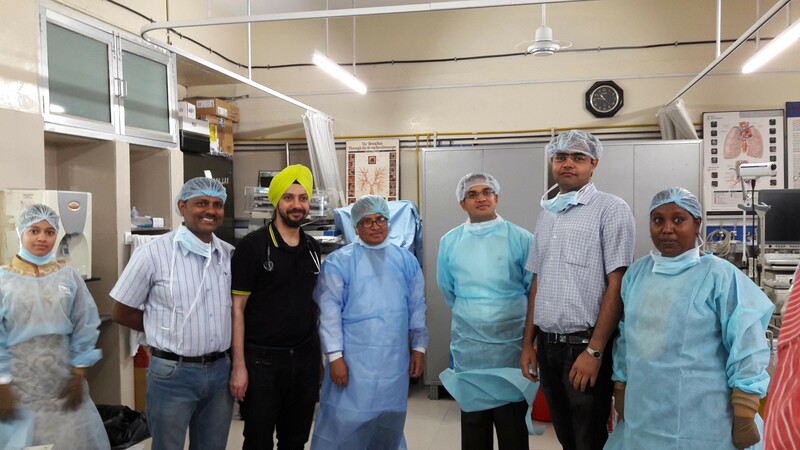 The bronchoscopy lab at PGI is one amongst the oldest and busiest in the country, and performs over 2000 procedures every year. The seminars presented by the DM fellows of the department and MD residents rotated through the department are available for download. 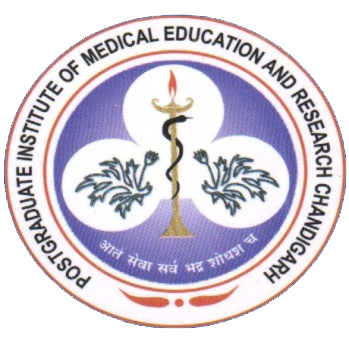 The Department of Pulmonary Medicine at the Postgraduate Institute of Medical Education & Research (PGIMER), Chandigarh is unique in many ways. It was the only center in India for the postdoctoral course (DM) in Pulmonary and Critical Care Medicine for almost two decades (since its inception in 1989). This was one of the earliest full-fledged and independent departments of Pulmonary Medicine in India. Besides Respiratory Intensive Care Unit (RICU), it has got a well-equipped Pulmonary Function Testing (PFT) Laboratory, Bronchoscopy and Interventional Pulmonology Unit, Lung Cancer Clinic, Sleep Lab as well as a vast array of other facilities that are available for patient care and research. You can now download teaching resources from the seminars conducted through the Dept.